Just one of what seems like a million waterfalls that can be found in and around North Cascades National Park. 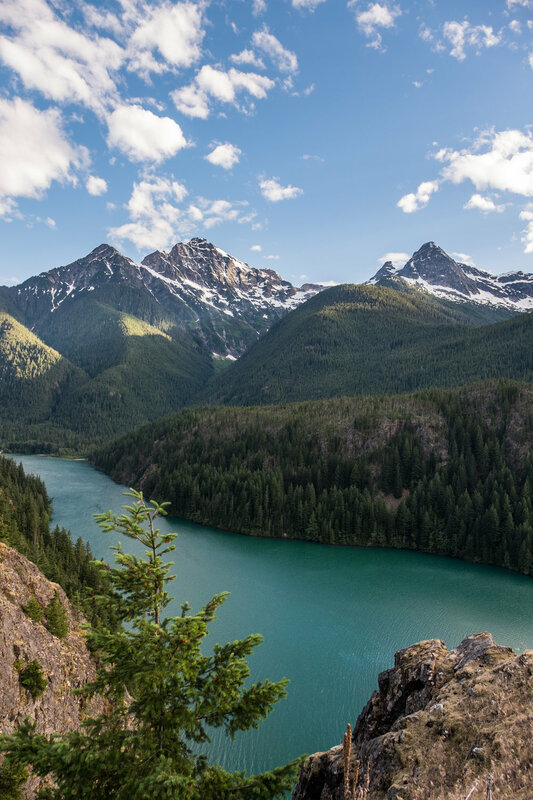 North Cascades National Park is a confluence of many of our favorite naturally occurring exquisite things—brilliantly colored alpine lakes, evergreen expanses, rocky mountainous peaks, and waterfalls cascading in every direction. Our visit there this year was not our first, and it will not be our last, as we have strong roots in what is called The Evergreen State—it’s where this adventure really began, when we met there 11 year ago. We’re keeping this one simple, as this area is nothing short of simple in its pure beauty, and offering up eight of our favorite things about one of the least visited parks in the entire system, North Cascades in northern Washington. 1. Waterfalls: The waterfalls that breath life into the North Cascades are too numerous to count. 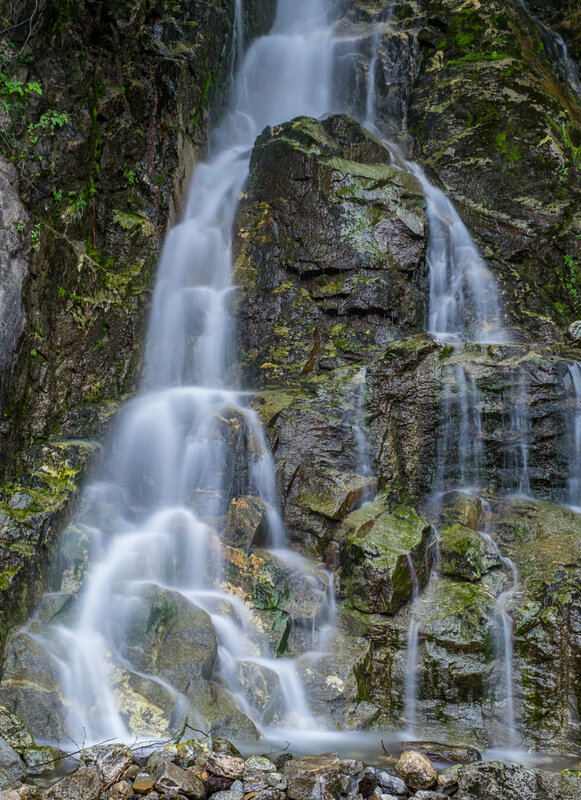 Whether they are cascading forcefully from the mountain high or peaking out of the vegetation as you drive along scenic mountain roads, you won’t explore far without seeing runoff from the Cascade Mountain Range. Ladder Creek Falls are the most popular and the most traveled as they are easily accessible, but there are plenty of flows to marvel at and to photograph throughout the park. Hitting the monster trail to Thornton Lake to camp out in solitude. 2. 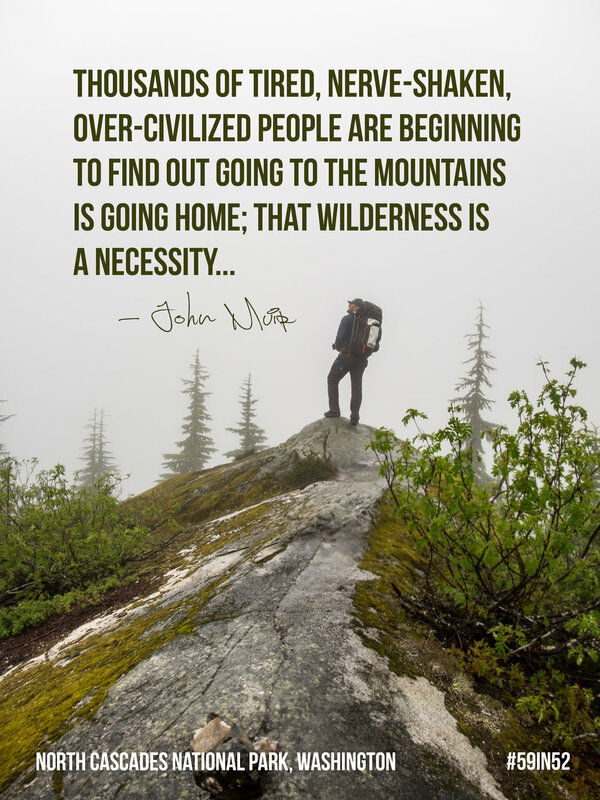 World class hiking: There are 400 miles of hiking trails in North Cascades National Park providing more routes of pure hiking bliss than any one person could ever experience in a lifetime. 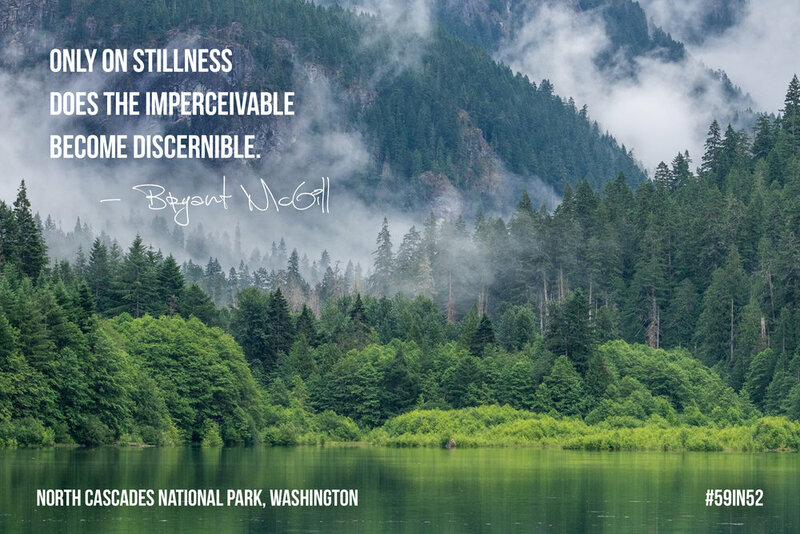 A forest of wilderness like that which you'll find in the North Cascades is remarkable in so many ways—it’s like an incubator, everything informs the growth of another. The forest floor is thickly covered with leaves, pine needles and cones that, always at least a little bit wet in this marine environment, mash together and swallow the sound of any foot that stomps through it. And there is no horizon—just the tree line and mountain peaks hiding behind skyward evergreens. 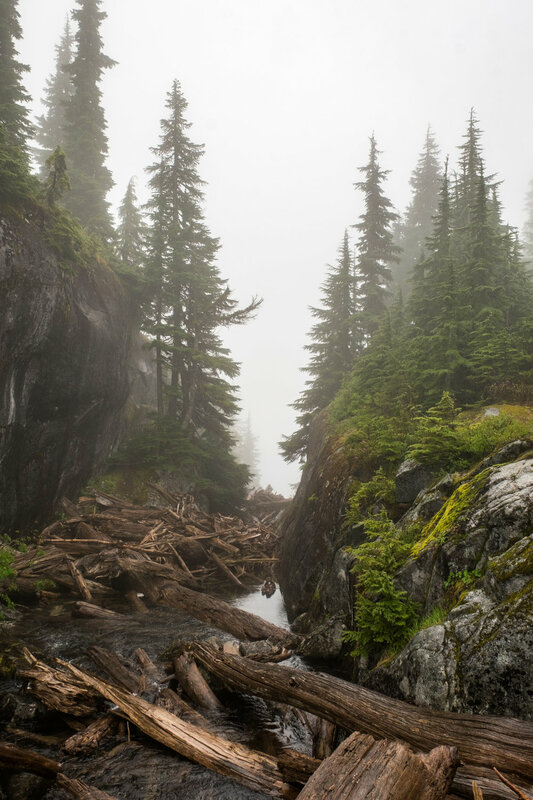 When you are hiking in this region, you aren’t on a landscape, you are in it—enfolded in some of the most outstanding forestry in the United States. This place is paradise for those wishing to hoof through an immaculate woodland wilderness. 3. Backpacking: Hikes are more fun when at the end of them you can pitch your tent and relax for an evening (or more) in a backcountry setting. 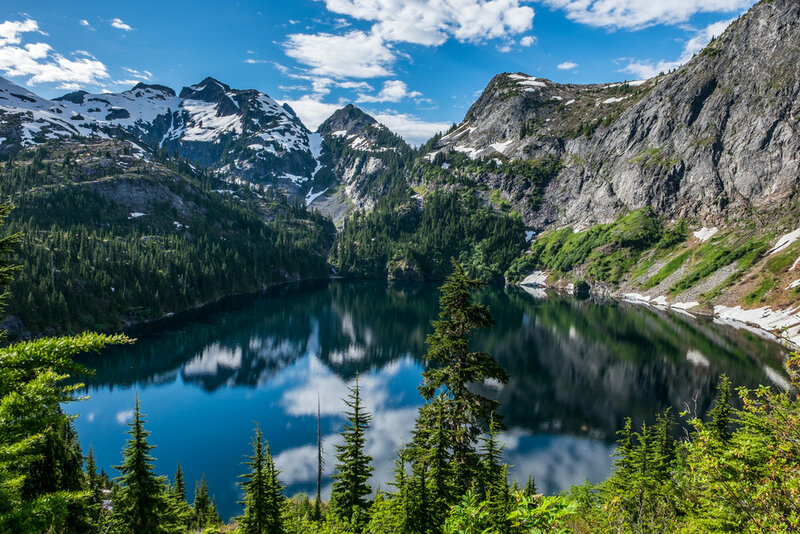 Many backpacking routes in the North Cascades bring you to pristine alpine lakes that the area is known for, including Ross Lake, and Thornton and Monogram Lakes. 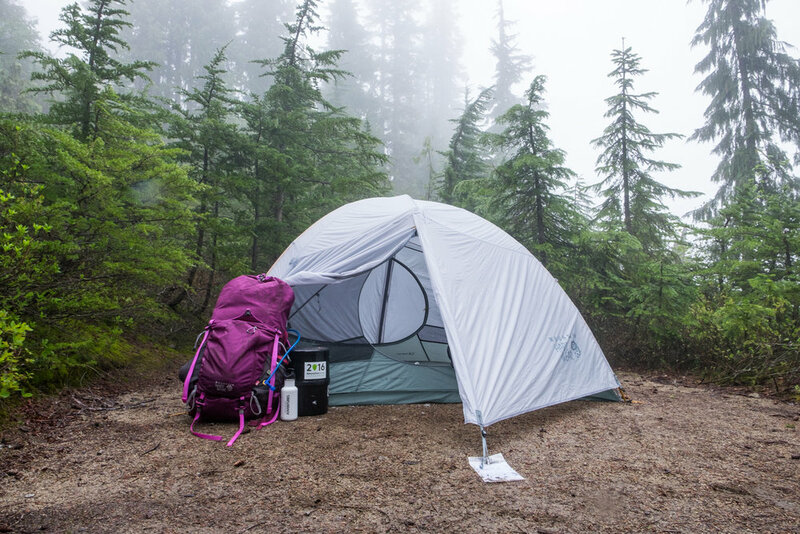 Hikes tend to be difficult in this region because of the steep terrain, and even more so with the added weight of an overnight pack, so plan on putting your game face on before setting out on a backpacking adventure in the area. A perfect place to pick up a paddle and go for a float! 4. 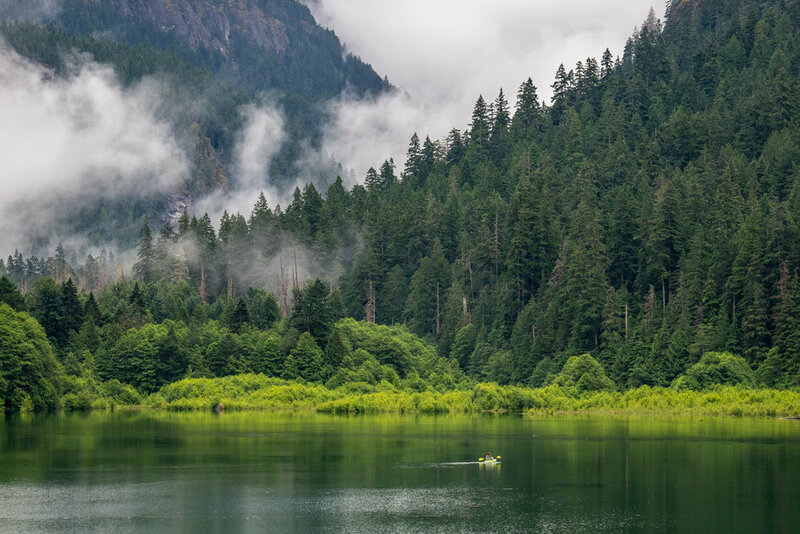 Paddling in glacier lakes: The intensely green alpine lakes that are situated in the Cascade Range provide still waters upon where your self-propelled watercraft can softly glide beneath captivating views in every direction. In most cases, you will need to provide your own boat and launch from one of the designated areas found throughout the park. Diablo and Ross Lakes are two popular areas within the National Park Complex where you can set out on backcountry and day-paddles. Rentals are available at the Ross Lake Resort. Every shade of immaculate green can be found in the North Cascades—it's a never ending deep breath of the cleanest, greenest air! Getting the shot with the Fujifilm XT-1. 5. Color: There are seemingly more shades of green in this area than in any other place. They don't call it The Evergreen State for nothing! Walls of sky-high evergreen trees, mosses, lichens, vegetation, leafy trees, seafoam-colored mountain lakes… abstractly, its vibrant hues are a major feature of the area. 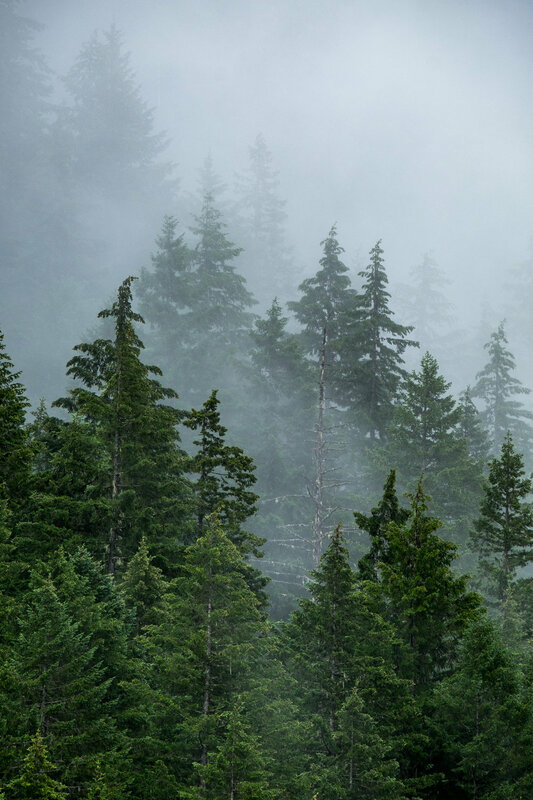 The moist climate and rich soil allow greenery to flourish here; in the North Cascades, there are more recorded plant species than in any other national park. If you love the color green and breathing in the clean air that such plant life provides, this is your place. 6. Incredible photo ops: With dramatic snowcapped mountain peaks, rocky ridge lines, glaciers by the hundreds, waterfalls, vistas, and lakes, there are endless ways to capture a landscape so photogenic, that it inspired literary great Jack Kerouac to perch himself atop Desolation Peak for 63 days in the summer of 1956 (he would later write about the experience in his acclaimed novels The Dharma Bums and Desolation Angels.) Our top pick for picturesque views of the North Cascades is at Mount Shuksan, one of the highest non-volcanic peaks in the Pacific Northwest. At 9,127 feet, this sunrise beauty is a great place for photographers to bag their mountain shots with puffy clouds that roll over still mountain waters. 7. Farm fresh food: Washington is known for incredible farming and fresh local ingredients—it is one of the elements that makes Washington one of the great foodie states in this country. We made a stop at Cascadian Farms in the foothills of the park to pick up what was freshest at the time we were there: raspberries and blueberries—perfect for snacking in the car and on the trail. 8. 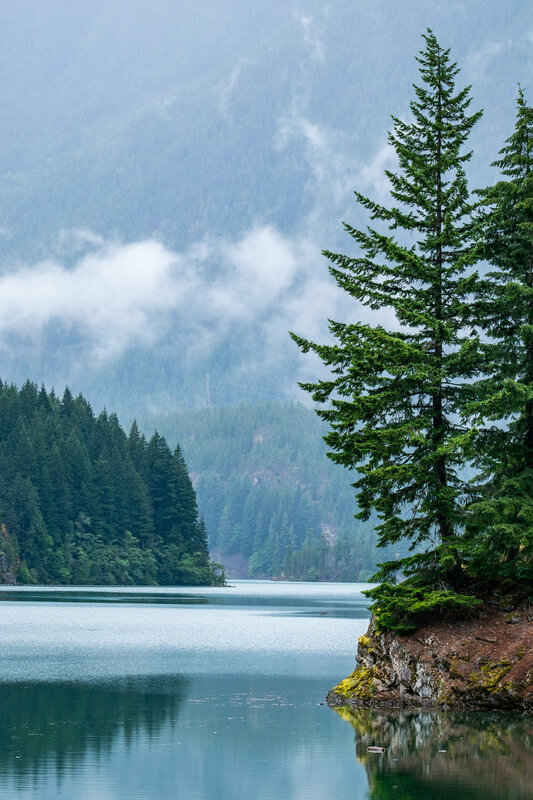 Seclusion near a (super cool) major city: North Cascades one of the least visited parks in the country and it is located just 2.5-hours driving from Seattle. In just one day, you can fly into SeaTac, hop in a car and drive 130 miles to the park and on up State Route 20 for immaculate views like the one below. Farm fresh fruit found at Cascadian Farms...Washington State prides itself on incredible local foods, as it should, making it one of the great foodie states in America. Just a few hours from downtown Seattle, Stef finds her "ahh" in her spectacularly beautiful home state. How the park got its name: The park was named for its central location in the Cascade Mountain Range where it lies. 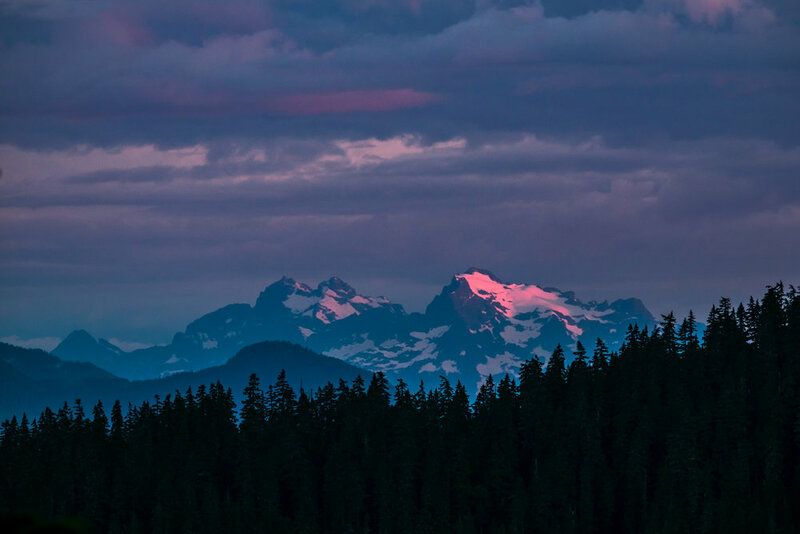 The Cascade Range stretches from California to British Columbia. Accessible adventure: The scenic drive along the North Cascades Highway is as mesmerizing as it is accessible. 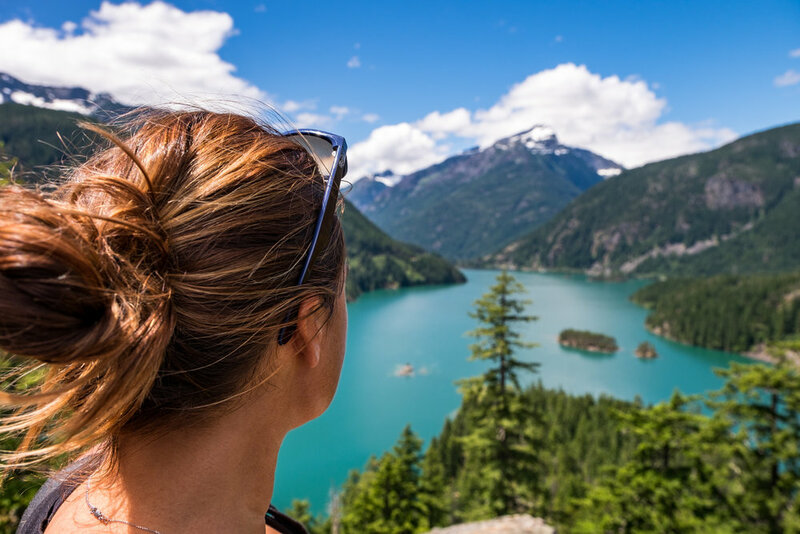 Starting at the North Cascades Visitor Center, where you can get all of the info you need to plan your trip, drive the scenic Washington State Route 20, stopping at overlooks onto the vibrant Skagit River and Diablo and Ross Lakes. There are plenty of trailheads along the byway where you can put your feet to the forest floor on easy day hikes in the area. Iconic site in the park: To stand at the top of Desolation Peak is to recount the memories of one of the greats of American literature: Jack Kerouac. In the summer of 1956 he served as a fire tower watchman atop the high peak. Many visitors to the park make the grueling trek up 4,400 of elevation in just under 7 miles to follow in the footsteps of their hero. It was Kerouac’s time in the North Cascades that would inspire two of his most acclaimed novels, The Dharma Bums and Desolation Angels. Big adventure: We found our big adventure backpacking in Thornton Lake. "Welcome to heaven" one hiker said as we arrived at the high point. 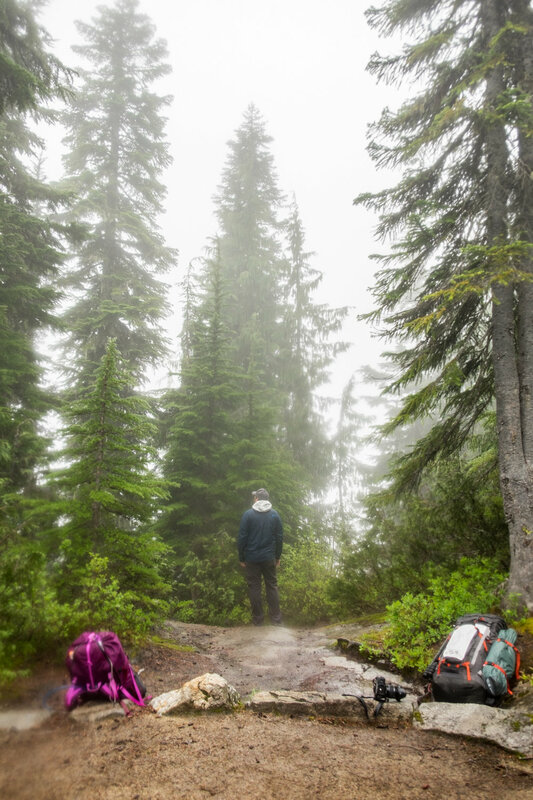 We were under the impression that the Thornton Lake Trail was going to be relatively easy—it was just five miles after all, a phrase we would utter numerous times when we got tired on the trail... "Just five miles." The trail has three distinct sections—flat inroads on well marked trails (though through heavy brush so bring your bushwhacking mentality along with you); the climb up, up, up through technicolor green vegetation and curved trees to the ridge line at the top of the mountain; and down to the crystal clear, neon blue, reflective lake that seems to hold a mirror for the evergreen trees and snow capped mountains that stand strong behind them. The campsite at the lake requires a backcountry permit that must be picked up in advance at the Marblemount Backcountry Wilderness Office. 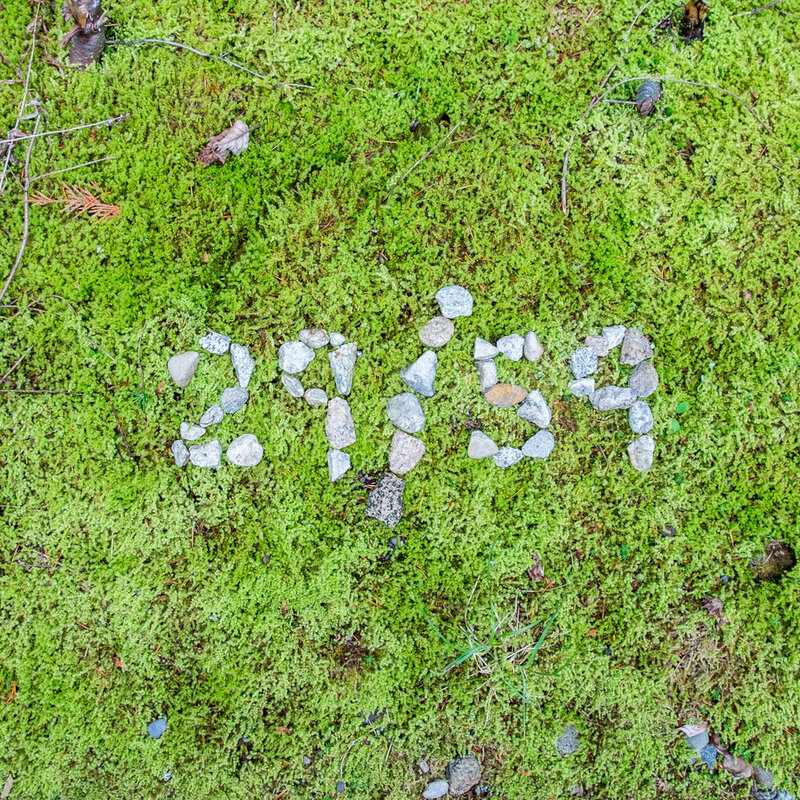 Some do this hike in one-day, a strenuous undertaking, we split it up in two—"just five miles" each day with an awesome night of secluded wilderness camping in between. There are more than 300 glaciers in North Cascades National Park, it is the ultimate proving ground for mountaineers. The North Cascades is one of the least visited parks in the system. Sharpen your crampons and ice axes folks! The glaciated terrain makes the North Cascades an ultimate testing and proving ground for mountaineers. There are 300-ish glaciers in North Cascades National Park. There are more glaciers in the North Cascades than in any other national park outside of Alaska, holding more than half. Humans have tried to conquer this wilderness, humans have failed. Mt. Terror, Mt. Challenger, Mt. Fury, Mt. Despair, Mt. Torment, and Desolation Peak all coined their forbidding nicknames from early explorers who battled the steep terrain. The beauty of the North Cascades is perfectly rendered at Mount Shuksan -- one of the best places in the park to set up a camera and bag some shots. There is an effort underway to enhance an already existing population of grizzly bears in the North Cascades wilderness. 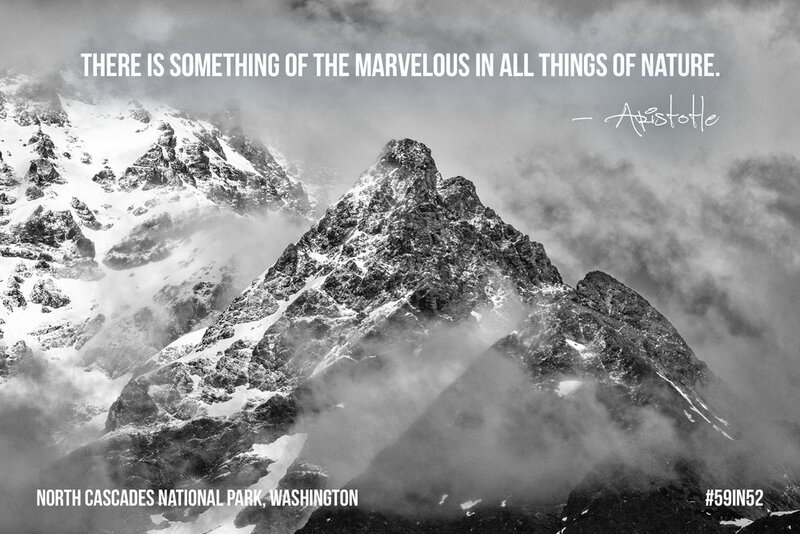 Many don't even know they are there... read more on the official NPS site. Wildlife in this wild frontier abounds. Some of what you might see include: grey wolves, grizzly and black bear, wolverine, mountain lions, bobcats, and lynx. And, welcome to bald eagle country! They are often seen soaring in the tree line and nesting in the tree tops. Hit the farms in the area to savor what Washington State is known for: perfect organic produce direct from the source. There are no overnight accommodations and there is only one paved road in North Cascades National Park… the best way to explore it is on foot! And there are more than 400 miles to follow allowing you to do just that. In park-adjacent Ross Lakes you will find one of the most unique accommodations in the National Park System at the Ross Lake Resort, where floating cabins that were built to house dam workers in the 1930s welcome guests who travel in either on foot or by tug-boat taxi. North Cascades is one part of a three-part National Park Complex, the only one of its kind in the park system uniting three parks. 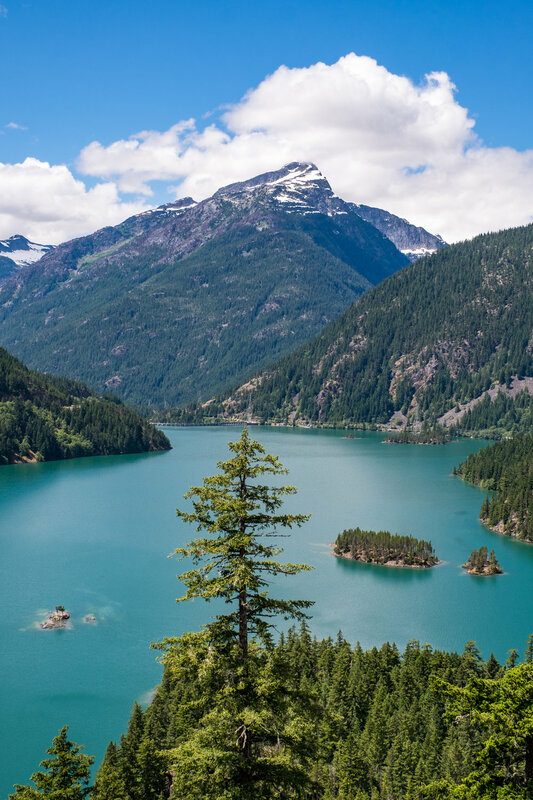 The other two are Ross Lake and Lake Chelan Recreational Areas, where you can bring motorized watercraft, pets, pals, and experience this wilderness paradise in unsurmountable ways. 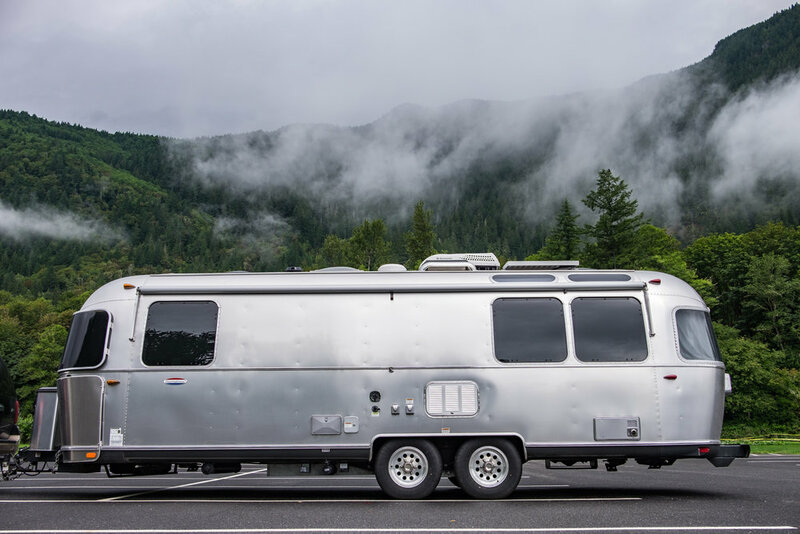 For Seattle-area locals, all three are favorite destinations for car camping! Entrance is free at all three areas of this national park, so go explore it, be safe, and have fun.